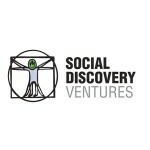 Social Discovery Ventures is an international IT holding working out of 8 offices across the globe. 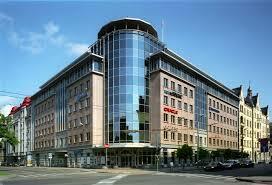 In the summer 2015, we have decided to build a centralized Treasury office for the group. We have applied to Pelican Leader Search based on recommendation from one Latvian banking top executive and never regretted. Pelican has quickly understood specifics of Treasury and delivered 5 executives and middle managers matching both our professional expectations as well as fitting well within our corporate structure. I want to compliment Diana Steimane personally, as her negotiations skills helped us to convince candidates who had doubts – this is very critical in search for best talent. Pelican Leader Search has outperformed the other two recruiters we hired in Latvia, by demonstrating detailed knowledge of Banking sector and connections on all levels. We fully recommend Pelican Leader Search if you need a professional and detailed search partner inside Banking&Finance sector, with very reliable candidates at the end.